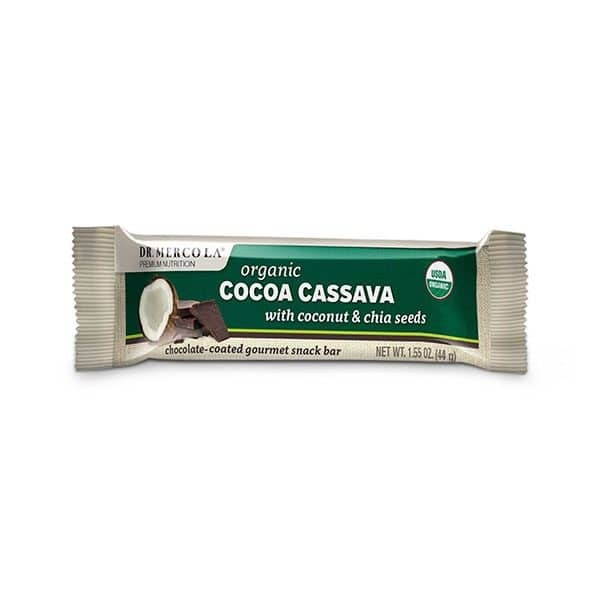 Mercola Cocoa Cassava Bars are made from all organic, non-bioengineered ingredients, and plentiful fiber and healthy fat. Snack bars have become very popular with not just athletes, but anyone looking for a fast and convenient way to recharge their energy, squelch hunger pangs and beat mid-afternoon fatigue. However, with many of today’s snack or so-called “energy” bars, there’s a very fine line between them and what’s stocked in the candy aisle of your local grocery store. In addition to questionable sweeteners like high-fructose corn syrup, cane syrup and fructose, many top-selling non-organic snack bars contain other genetically engineered ingredients like corn fiber, sugarcane fiber and soy protein isolate. 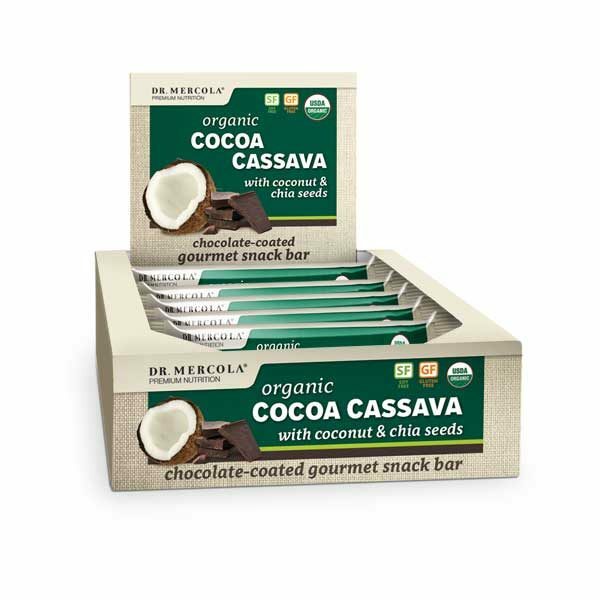 Mercola Cocoa Cassava Bars are different. Made from all organic, non-bioengineered ingredients, and plentiful fiber and healthy fat, they taste delicious because they are made with high-quality whole foods! These Organic Cocoa Cassava with coconut and chia seeds is our all-time favorite chocolate-coated gourmet snack bar. Because Cocoa Cassava now has 10 g of fiber and only 6 g of sugars, you can continue to enjoy our top selling bar with even less guilt! 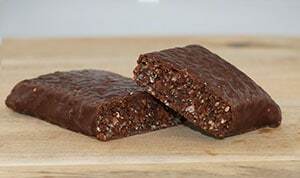 While you may think you’re eating a popular candy bar after one bite of this soft, moist and chewy Cocoa Cassava bar, you’ll only find a fraction of the sugars and they’re not refined sugar or bioengineered corn syrup. 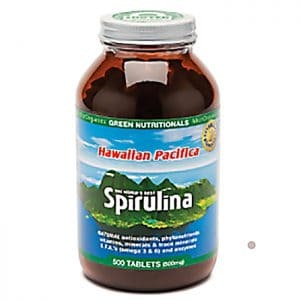 Nor do these bars have the unpleasant aftertaste that sugar substitutes, such as stevia or inulin. Forget the refined sugars, excess carbohydrates and genetically modified ingredients. Go with fiber-rich whole foods instead for a gourmet snack bar that you’ll want to enjoy again and again. Organic Cassava (also known as tapioca, yucca and manioc root) that provides a hint of sweetness and moisture.Used as a major staple food for many South American tribes since Pre-Columbian times, cassava also provides calcium. 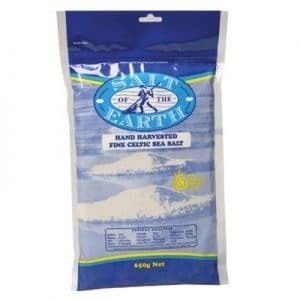 Organic coconut for a delicious tropical flair, while enhancing the texture and fiber content. The coconut’s medium shred preserves the delicate flavor and moistness from its natural organic oils. 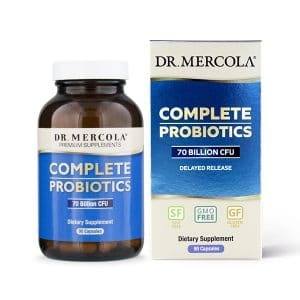 No sulfites or preservatives are ever added to my organic coconut! Organic raw chia seeds for nutrients, fiber and a delightful crunch!The exclusive mix of white and black chia seeds, as they exist in nature, are a low glycemic source of omega-3 fatty acids, insoluble and soluble fiber, magnesium, calcium and complete vegetable protein. Organic almond butter for a source of protein and high-quality fat for long-lasting energy and satisfying fullness.Almonds also contain antioxidants and beneficial phenols, flavonoids and phenolic acids. TWO sources of organic chocolate: 56 percent cacao dark chocolate and raw cacao powder for free radical-fighting antioxidants.Chocolate contains the valuable micronutrients magnesium, zinc, iron and potassium as well as flavanols to support healthy brain function and mood.The raw cacao powder contains no alkalizing agents or added synthetic sweeteners.